Bare concrete can crack, crumble, and chip away due to salt in the winter and hot tires in the summer. Who likes walking barefoot on a dirty concrete floor when taking out the trash or when working on a hobby in the garage? For those car enthusiasts, this is a great way to show off your restored antique or showroom car(s)! There are three main types of coatings for concrete: stain, paint, and epoxy. Stain is predominantly aesthetically practical, as it merely provides a decorative finish for your substrate. 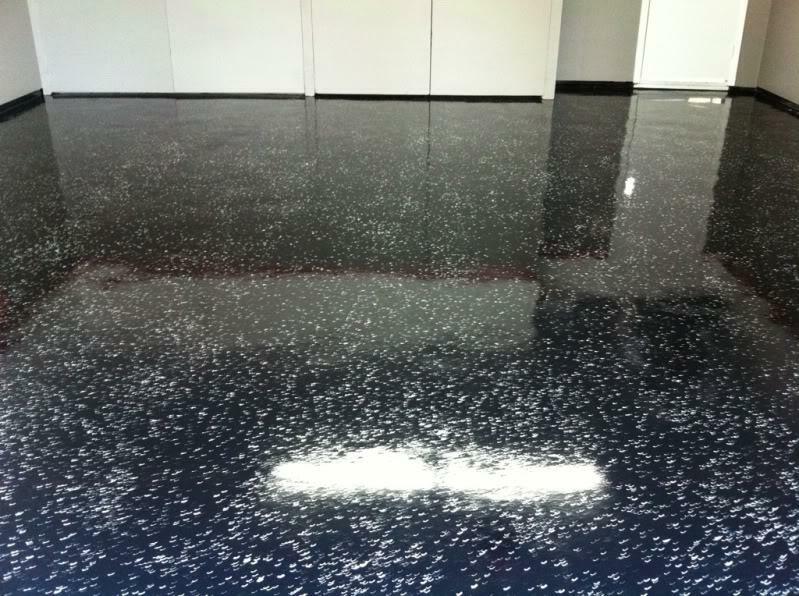 Therefore, it is rarely recommended for garage floor coatings. On the other hand, concrete paint is the lowest grade application that is directed toward protecting your substrate. 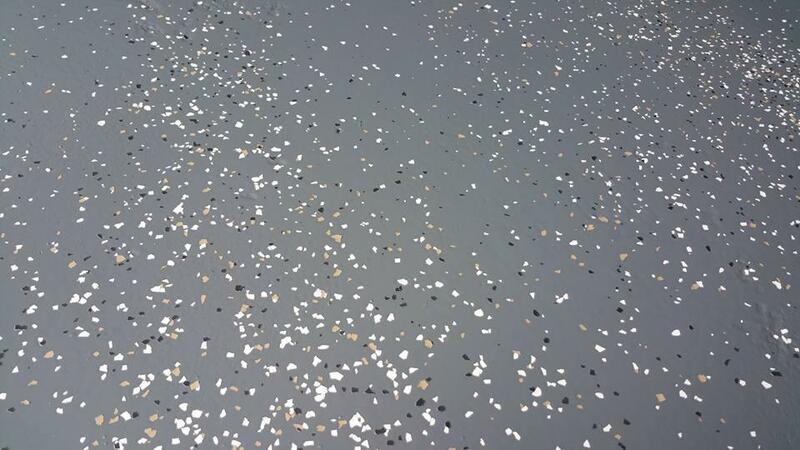 The highest performance-driven coating, as well as one that is aesthetically pleasing, is an epoxy application. 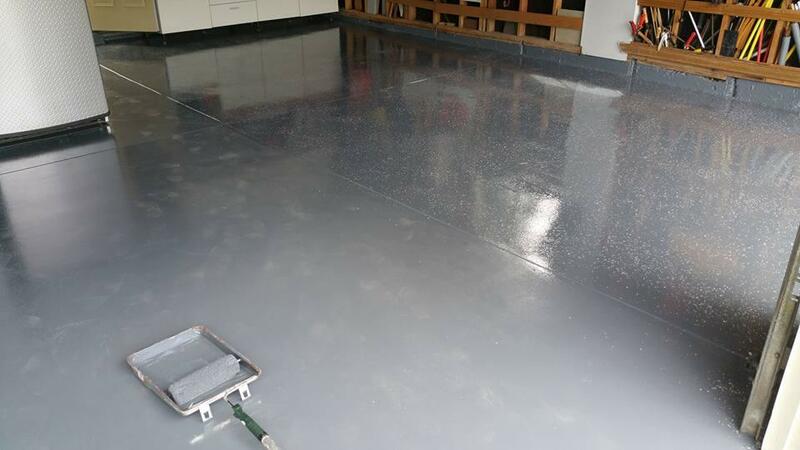 An epoxy coating system is an ideal coating for a garage floor. 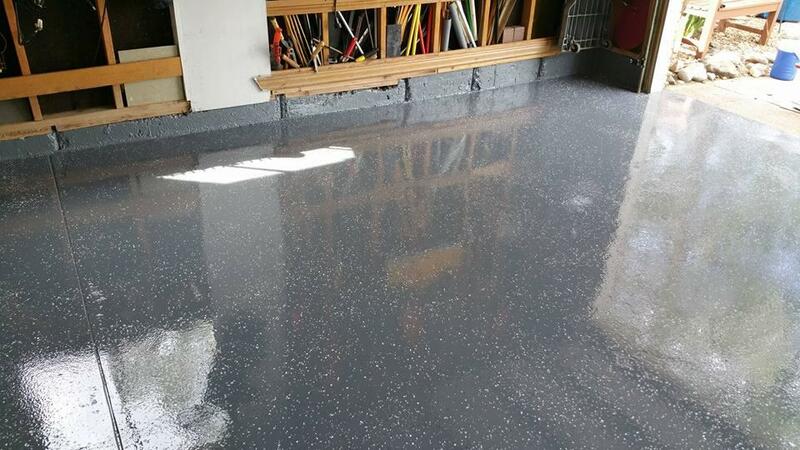 For a garage floor application, LIME suggests using an epoxy as opposed to the alternative concrete paint. 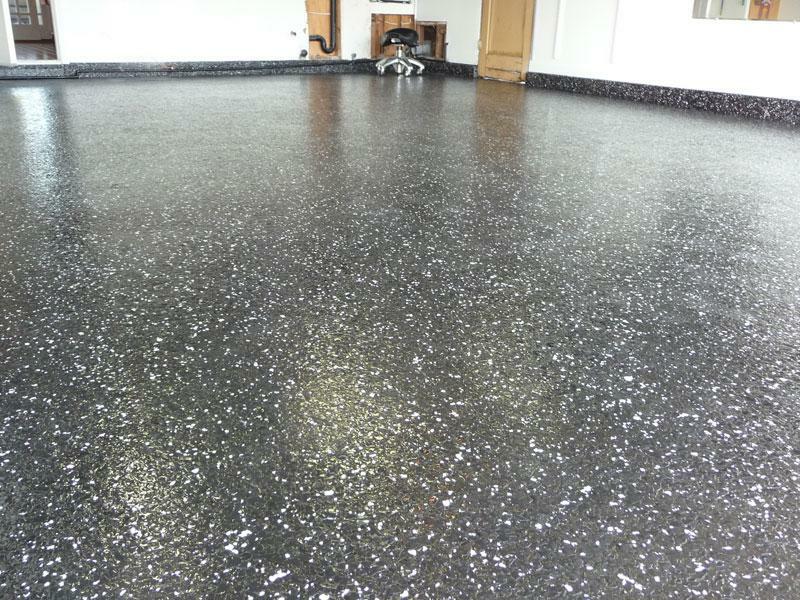 This recommendation is primarily because an epoxy coating system is formulated to perform at a much higher threshold. 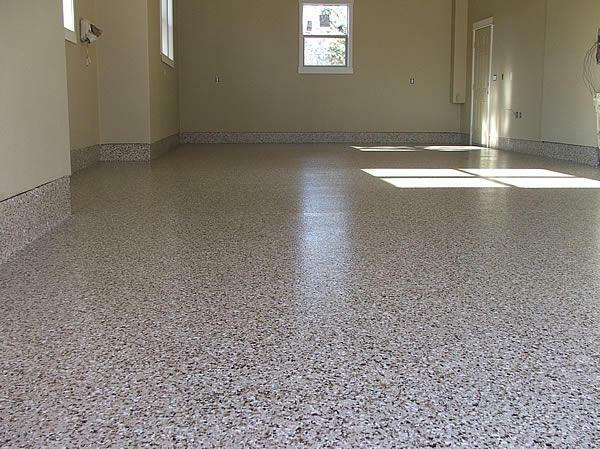 LIME is always an advocate of the highest performing products and that rule of thumb holds true with epoxy application. This is primarily why LIME highly recommends the ArmorSeal 100 HS Epoxy coating system. The application is best in class for performance and is aesthetically very pleasing. To complement the high performance of ArmorSeal 100 HS Epoxy, LIME highly recommends preparing the concrete surface by sanding the surface of the concrete with a diamond grinder to expose a new and porous layer of the concrete for maximum adhesion and performance. By doing so the process allows for a mechanical bind to prevent tires from lifting the coating. 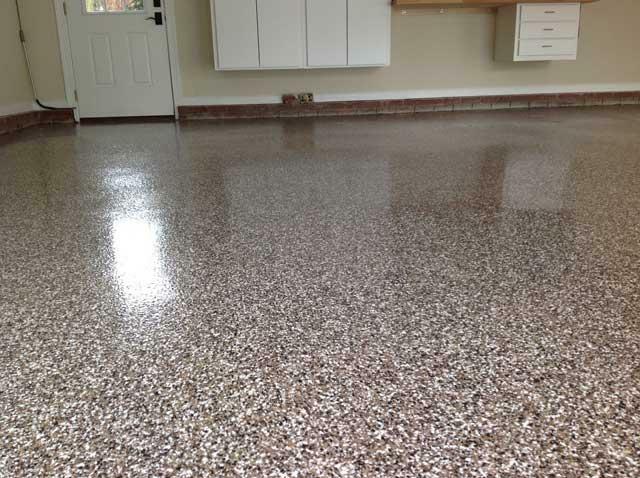 LIME specializes in epoxy coatings and is exceptionally talented at transforming a garage floor.